The Ocean Princess is the pearl of the Pacific. It may be small, but that just means there's more room for everyone - and it doesn't mean that anything is left out! The ship is still outfitted for fun, with all of the amenities you've come to expect from Princess Cruise Lines! Relax on deck, or enjoy amazing food. 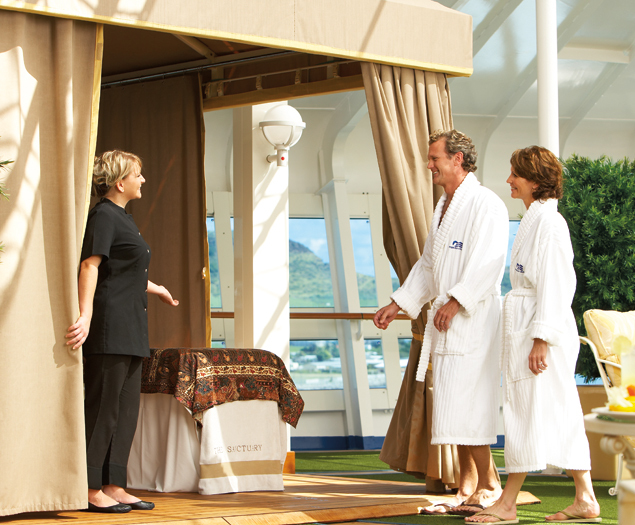 With two hundred balcony staterooms, you'll be able to enjoy the view from the comfort of your stateroom, too! The Ocean Princess has lots of activities for the whole family! Head over to the Main pool, and enjoy the water, sun and two hot tubs! The Lotus Spa® is the perfect place to pamper yourself for the day - you can enjoy all of your favorite spa remedies! There's a gym and fitness area, a jogging track, shuffleboard and a golf practice cage! Head over to the designer boutiques and enjoy some duty-free gift shopping! 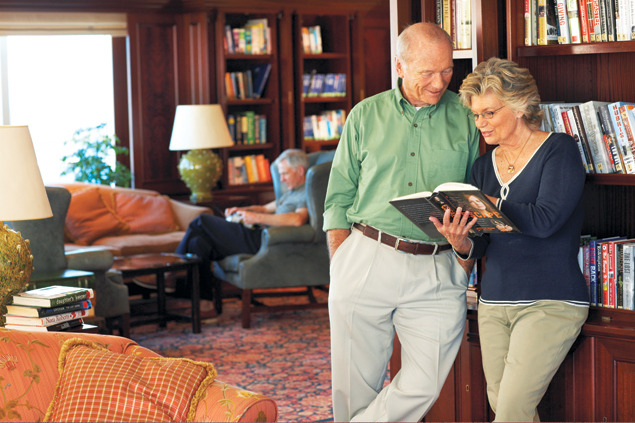 There's also a library, an art gallery, a card room, 24-hour Internet service with wireless access, and more! Stimulate your mind with the ScholarShip@Sea program, and attend a seminar about your exotic destination or enjoy a cooking class! 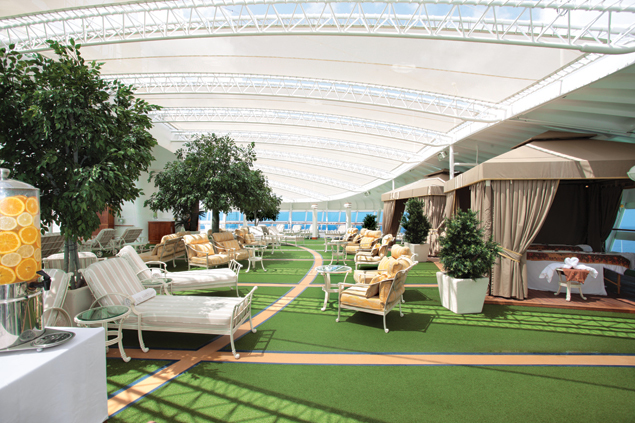 The Ocean Princess offers great cuisine served with style and luxurious settings. 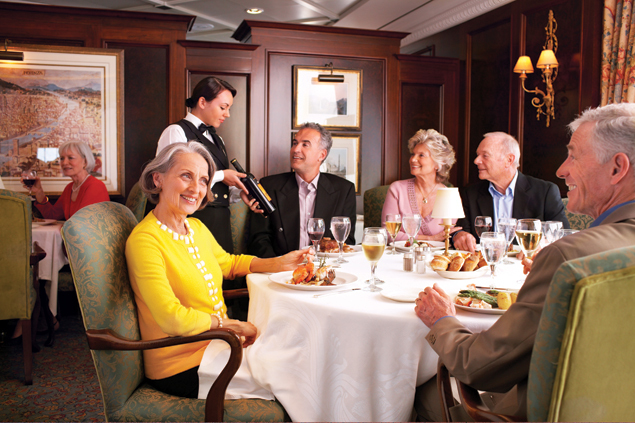 Take your meal traditionally, at the same time each day, at the Club Restaurant. Head over to Sabatini's for a delicious Italian meal, or enjoy a filet mignon cooked to order at the Sterling Steakhouse. There's even the option to dine with a great view if you choose the Ultimate Balcony Dining program! For something a little more casual, there are several smaller eateries on the ship. The Panorama buffet, the patisserie, the wine bar, the pizzeria, and the deck barbecue are guaranteed to keep you happy in between meals! You can even have afternoon tea! Don't forget, the ship has 24-hour room service, so you can have a meal delivered to the comfort and privacy of your own stateroom! 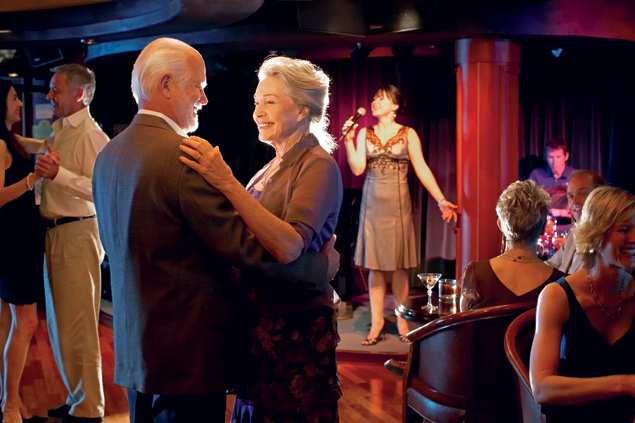 The nightlife onboard the Ocean Princess will rival that of any big city - the ship is always bustling! The Cabaret Lounge has amazing performances - Broadway-style shows, live music, and comedy acts! Check out the Tahitian Lounge for another great show, or head to the Casino for a thrilling chance to try your luck! If you'd like a great cocktail, head over to the Club Bar, the Pool Bar, or the Casino Bar, and enjoy your drink with great company, too!